More than 80 fires have destroyed more than 150 hectares on the Balearic Islands. In the main these were forest fires that were set ablaze encouraged by the extremely hot weather conditions. 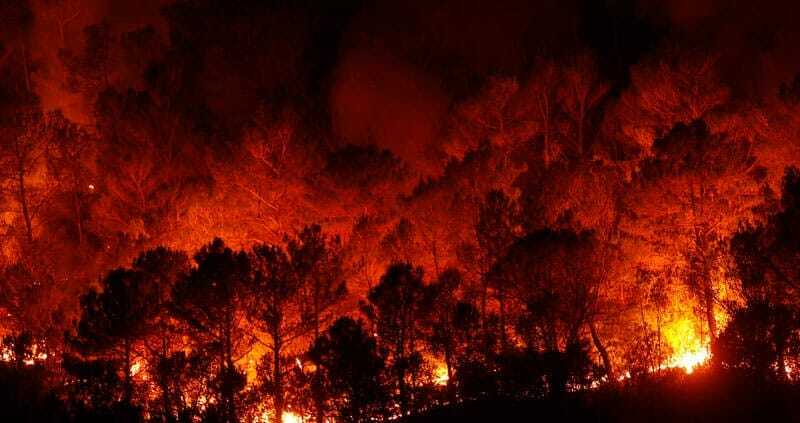 Although fires have always been an issue on the Mediterranean island, it seems that they are becoming more frequent. According to the police some of these fires have been caused by arsonists, some of whom have been prosecuted for starting fires. A 23-year-old man, who was responsible for several fires, was arrested after witnesses were able to identify him. We hope you have found this article about the Fires on Mallorca useful and that you have many memorable stays in Mallorca as a result of our recommendations.